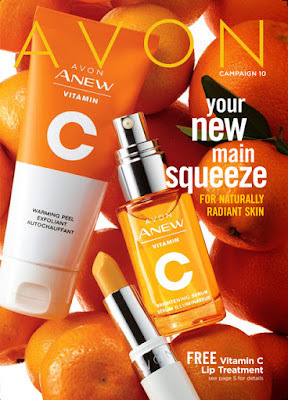 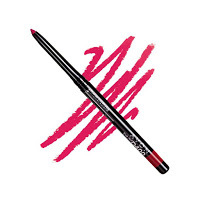 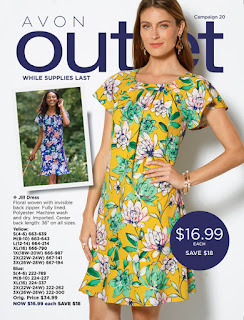 Avon Outlet Catalog always has great prices on their discontinued and clearance products. 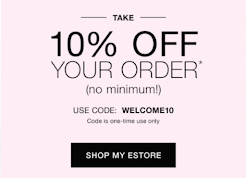 You can even save an additional 10% on your entire order with code WELCOME10 (1 use only). 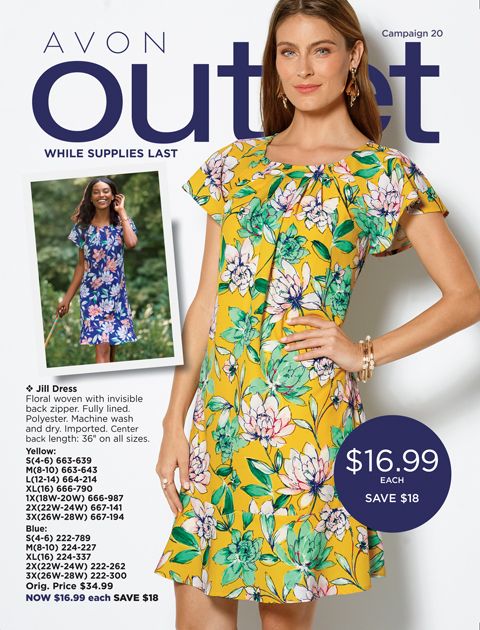 Shipping is free for orders of $40.00 or more.